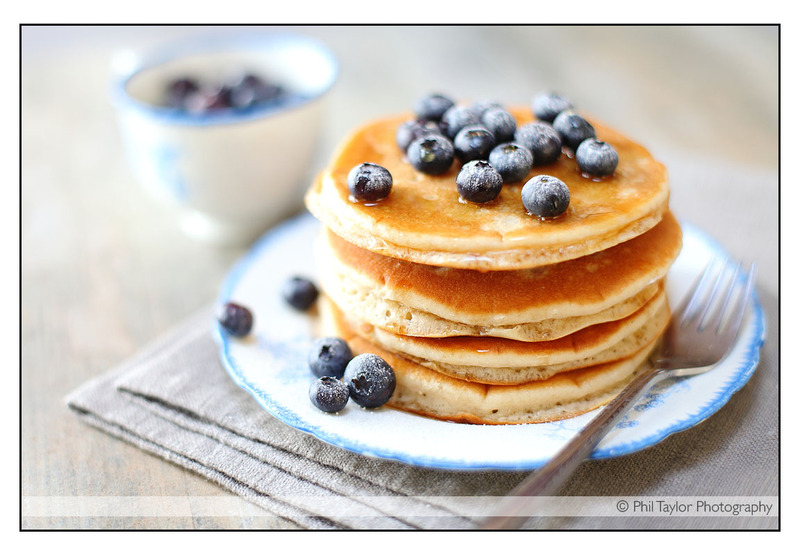 Fresh & inspiring photography that captures the story of your food and recipe creations. 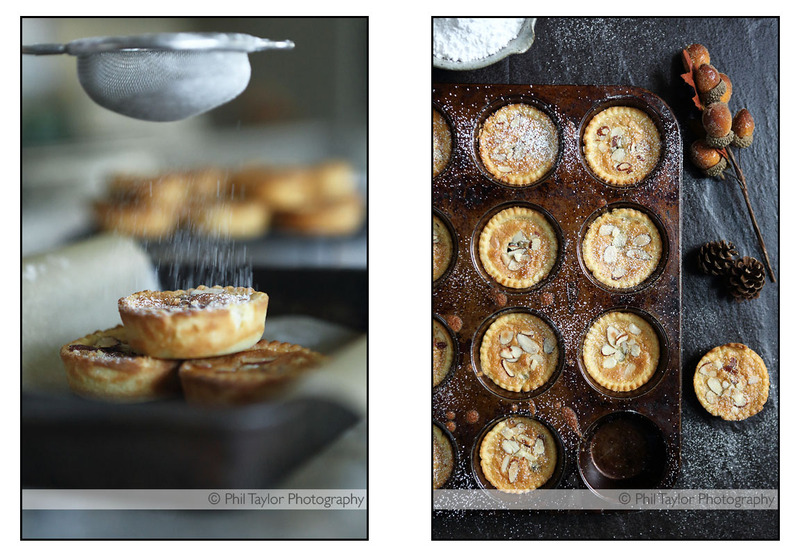 If you require a set of images that professionally capture your food and recipe creations or just fancy a chat to find out more about my food photography please drop me a line and I'll be happy to take you through all the options and some ideas. PROFESSIONAL FOOD PHOTOGRAPHY in Harrogate, Leeds, York, Wetherby, Ripon, Thirsk, Ilkley, Otley, Bradford, Skipton, across Yorkshire and the UK.